I have found code online to create a world map (see below). How do I zoom the plot on a country level? For example, Denmark. And you might want to expand these a bit for nicer spacing and more context. Not the answer you're looking for? Browse other questions tagged r ggplot2 ggmap or ask your own question. 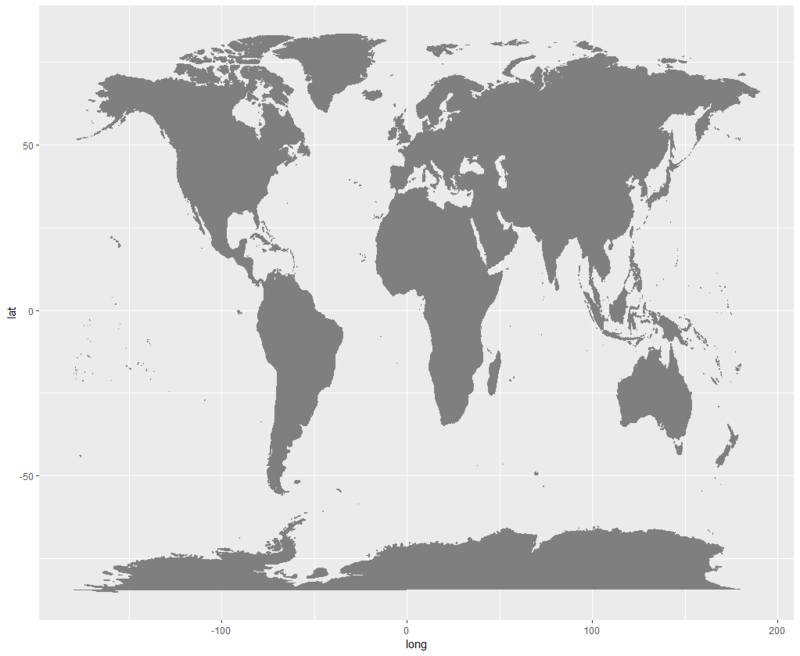 How to single out country data from a world data map? 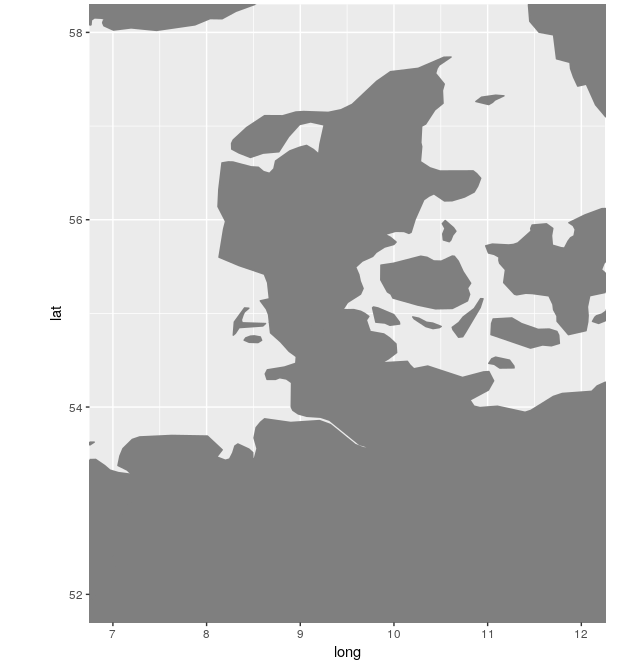 How to overlay point co-ordinates on tmap shapefile?